Flo by Moen,a smart home water monitoring and leak detection system, launched in partnership with Flo Technologies, enables homeowners to control their home’s water from their smartphones. Flo by Moen learns a home’s water habits and spots hidden leaks. If the device detects a leak, it can be set to automatically shut off the main water line. Flo by Moen helps consumers protect themselves from water damage and offers a solution for water conservation in the home. The technology and preventative approach of Flo by Moen changes an industry which typically relies solely on moisture sensors or flow measurements to recognize problems after water has caused damage or been wasted. 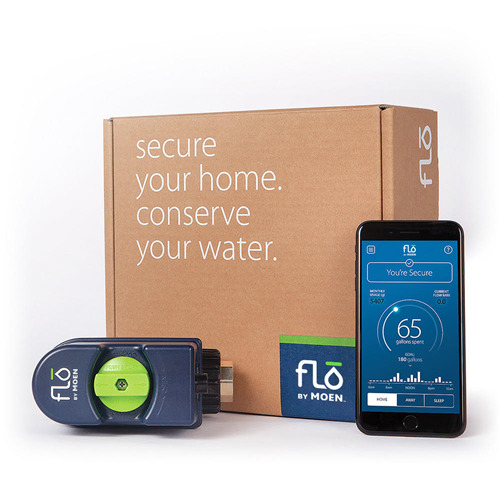 Unlike reactive systems, Flo by Moen runs daily tests on the home’s water supply system to help identify vulnerabilities, including microleaks or increased water pressure, both of which are early indicators of potential water damage. Flo by Moen is comprised of a Wi-Fi connected device that’s installed on the main water supply line going into the home and connected to a smartphone app. 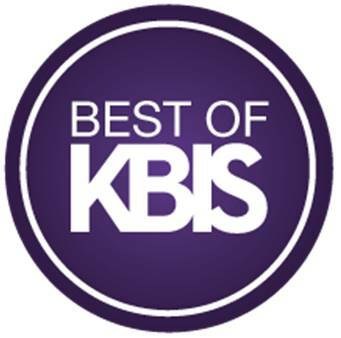 Moen’s Sleek kitchen faucet not only features a clean, modern design, but also delivers a more convenient kitchen experience every day. 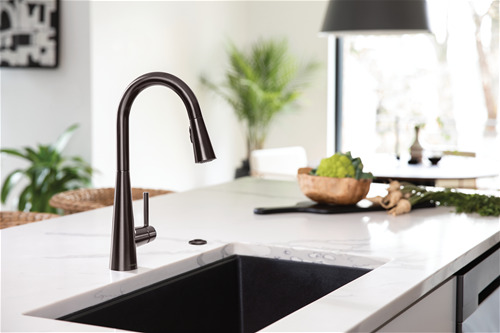 With homeowners and designers alike continuing to incorporate tinted stainless finishes in the home, Moen has expanded the finish options available on the Sleek kitchen faucet to include the brand’s new Black Stainless. Black Stainless continues to grow in popularity as a finish for kitchen appliances and Moen wanted to offer a contemporary option for faucets so homeowners can create a cohesive look throughout their space. In addition to on-trend style, the Black Stainless finish also offers the exceptional functionality consumers expect from Moen, including the brand’s innovative Spot Resist technology – meaning the finish resists fingerprints and water spots for a cleaner looking appearance.